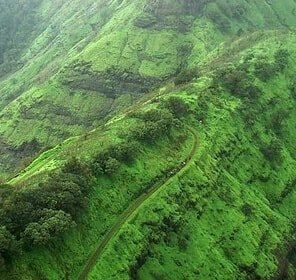 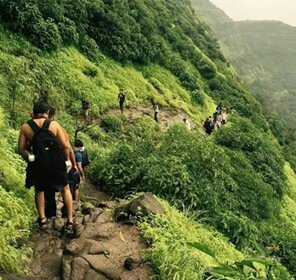 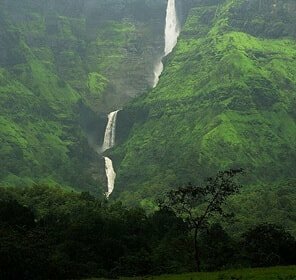 A luscious forest spanning over 423 square kilometers in Satara district of Maharashtra, Koyna Wildlife Sanctuary is known for its beautiful landscapes and abundant flora that offers a perfect environment for the mammals to survive. 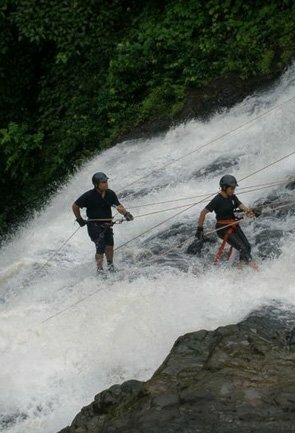 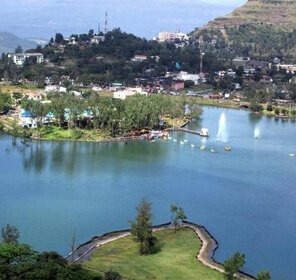 Altitude ranging between 600 meters to 1000 m, here one can find many waterbodies like Kandati, Koyna and Solashi river. 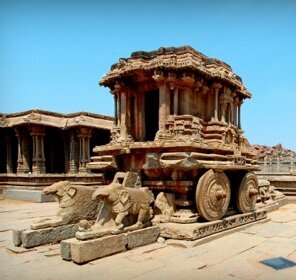 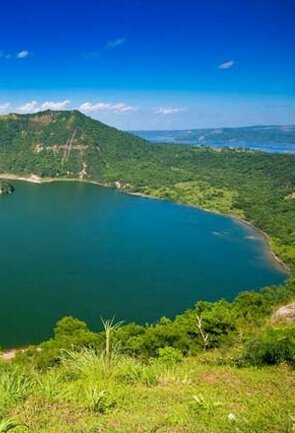 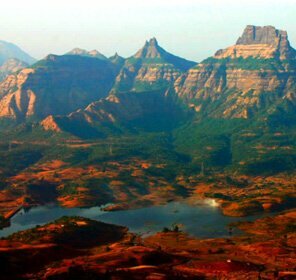 Since it has this abundant beauty, and multiple heritage sites, the park was declared as a world heritage site by UNESCO. 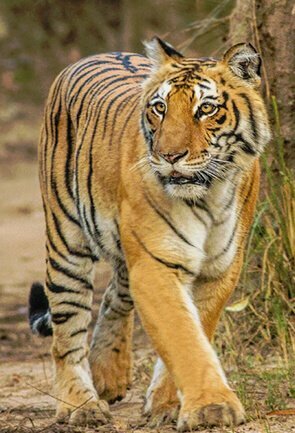 Royal Bengal Tiger and King Cobra are often seen in the vicinity of the wildlife sanctuary. 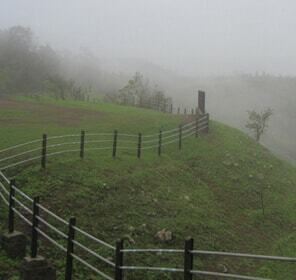 To reach Koyna Wildlife Sanctuary, one can either take a bus or car. 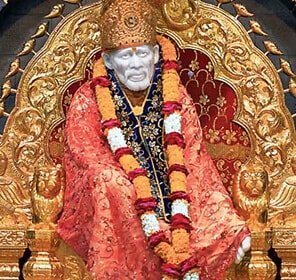 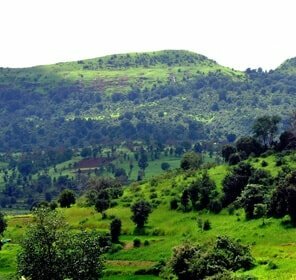 The Sanctuary is well connected by road and has the Kolhapur-Deogarh Highway passing through it. 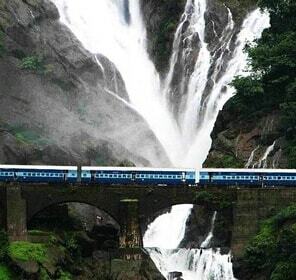 If traveling by train, Kolhapur railway station would be the closest railway station. 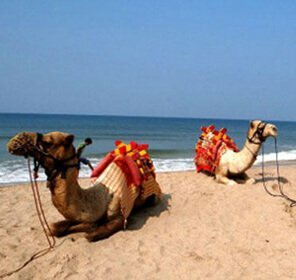 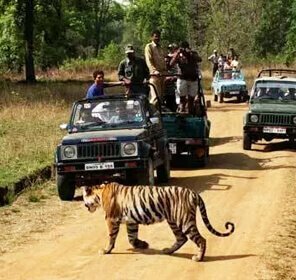 Tourists can also visit Radhanagari Wildlife Sanctuary for a guided jeep safari tour. 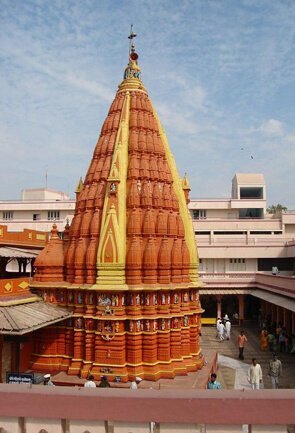 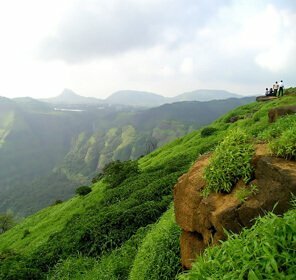 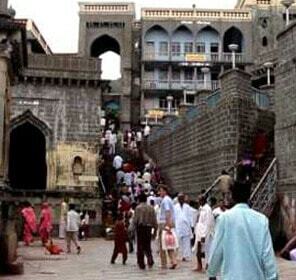 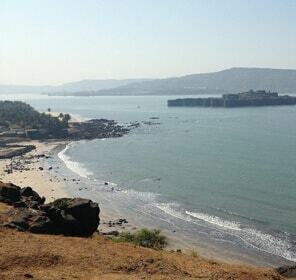 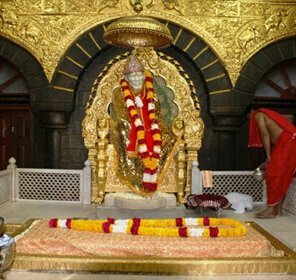 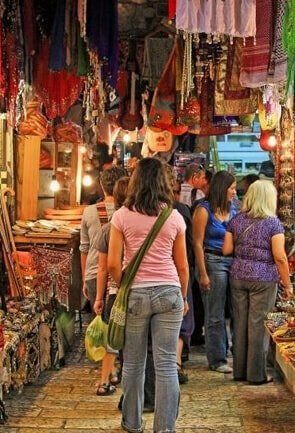 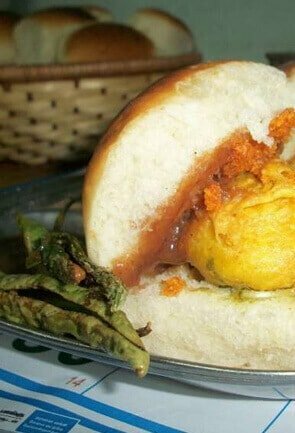 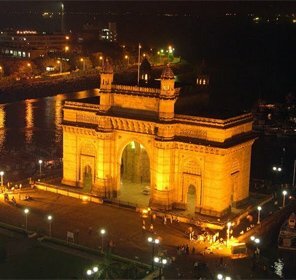 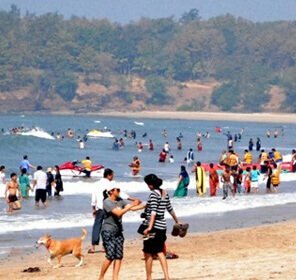 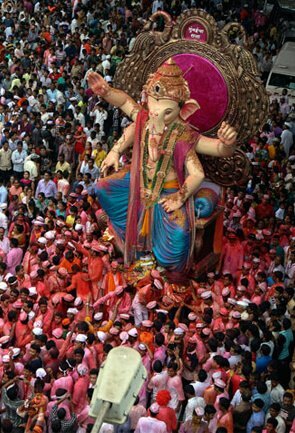 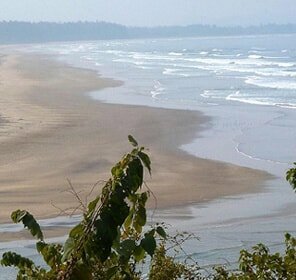 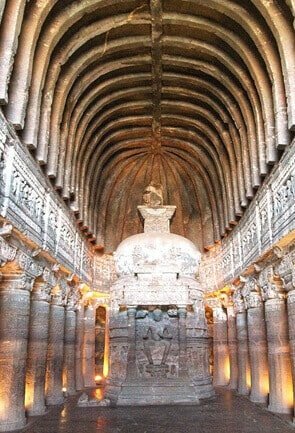 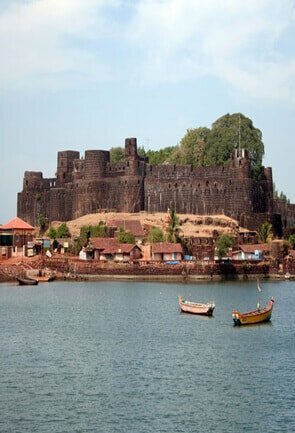 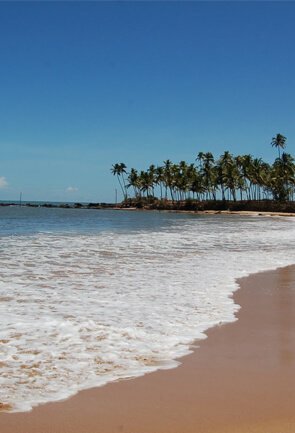 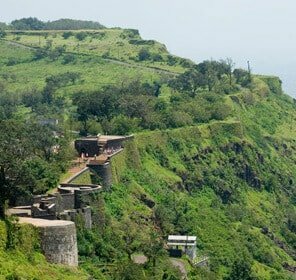 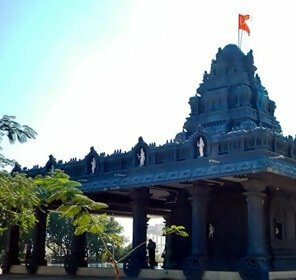 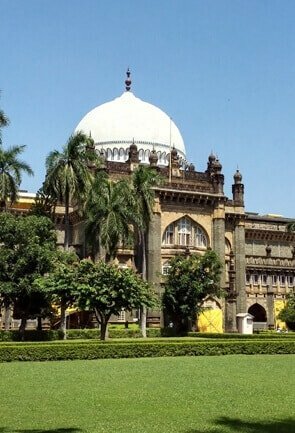 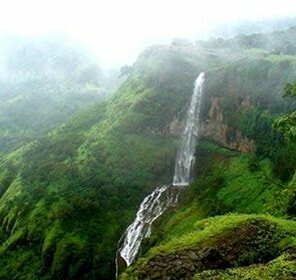 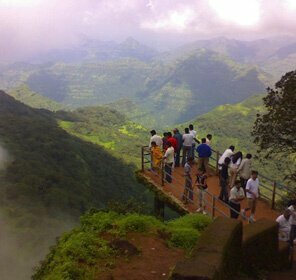 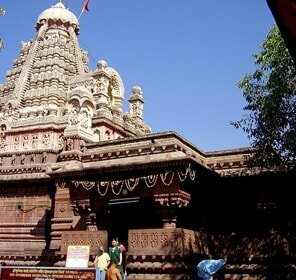 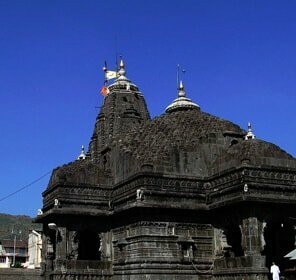 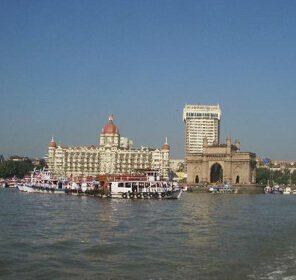 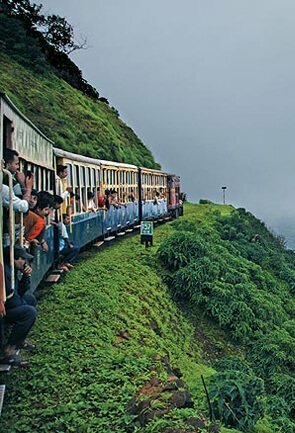 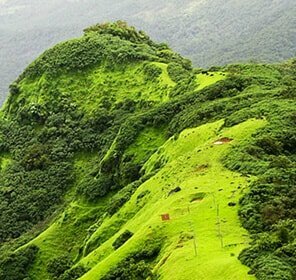 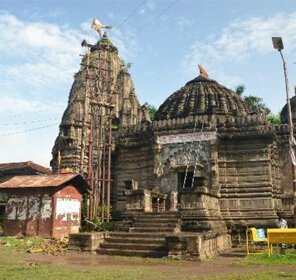 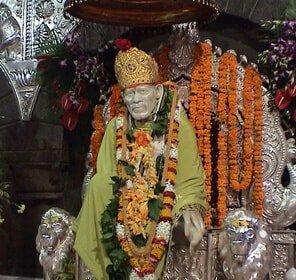 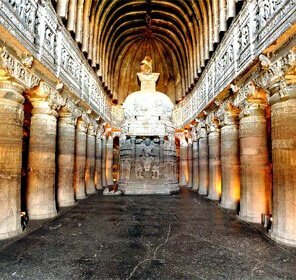 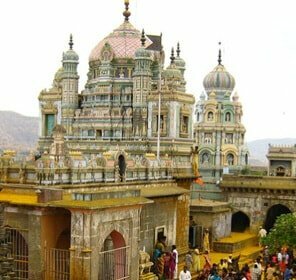 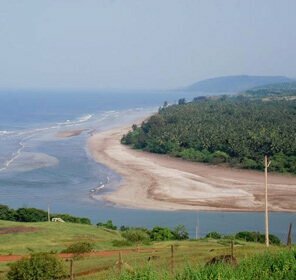 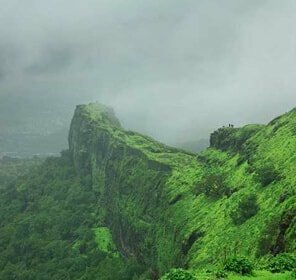 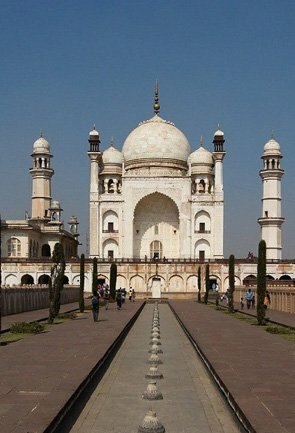 Or can go for a sightseeing tour to Kolhapur or Satara. 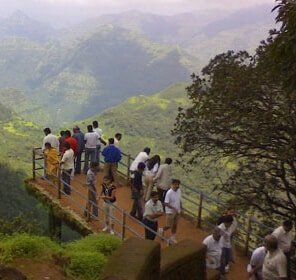 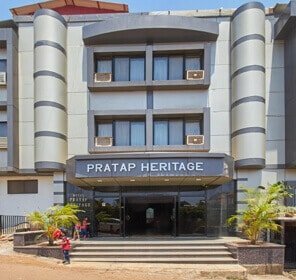 For heritage lovers, the closest attractions are Pratapgad Fort, Sajjangad Fort, Vasota Fort, and Ajinkyatara Fort. 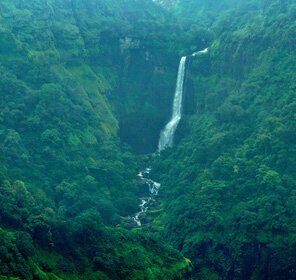 Koyna Wildlife Sanctuary is connected by a forested wildlife corridor to Chandoli National Park and Radhanagari Wildlife Sanctuary in the south. 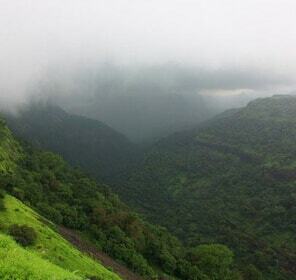 As per the historical records, the place got the designation of the wildlife sanctuary in the year 1985. 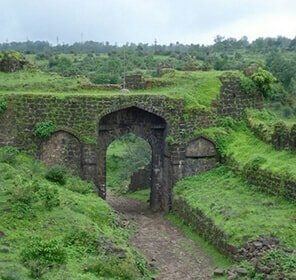 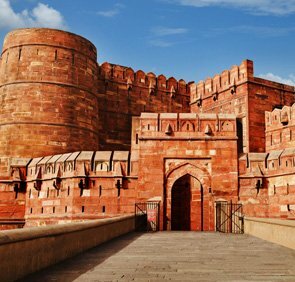 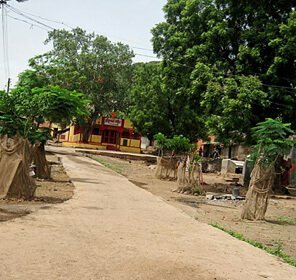 But it seems like the place seems to have a strong historical connection as inside it, there is a grand Vasota Fort, which was constructed by Malwa king Raja Bhoja in 1170. 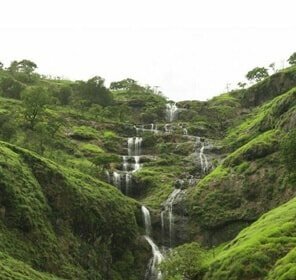 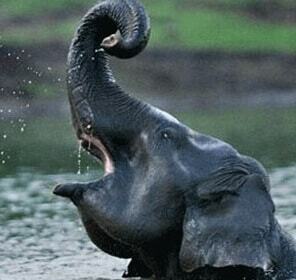 Koyna wildlife sanctuary is main divided into three sections - Vasota, Maharkhor and Indavli Met. 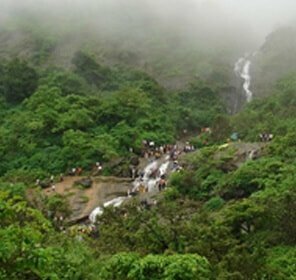 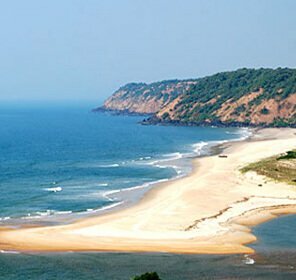 Due to its diverse landscapes, which includes lakes and slopes of western ghats, here one can expect a good variety of biodiversity. 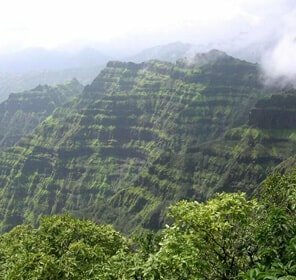 When it comes to flora then species like anjani, jambul, hirda, awala, pisa, ain, kinjal, amba, kumbha, bhoma, chandala, katak, nana, umbar, jambha, gela and bibba. 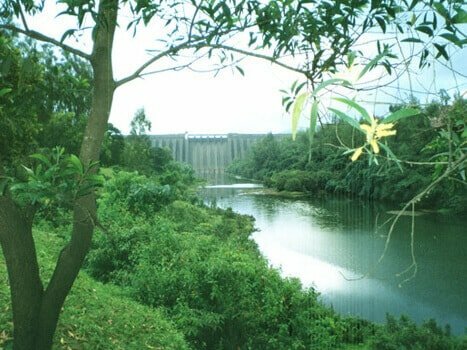 Karvi dominates the region. 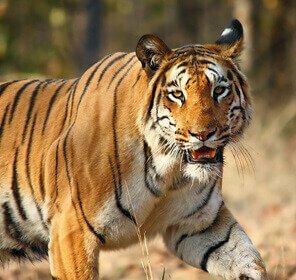 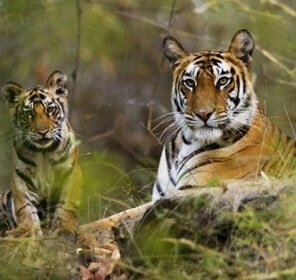 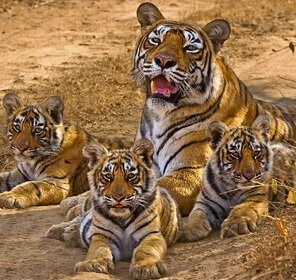 Some tourists have even claimed to see mammals like Indian leopards, Bengal tigers, Indian bison, Sambar deer, sloth bears, mouse deer, barking deer, common Gray langurs, Indian Giant Squirrels and Smooth-coated otters. 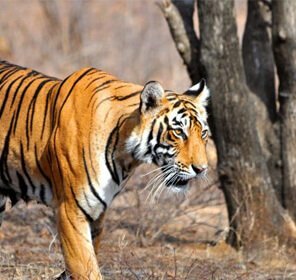 In and around the wildlife sanctuary, tourists can stay in camps or hotels. 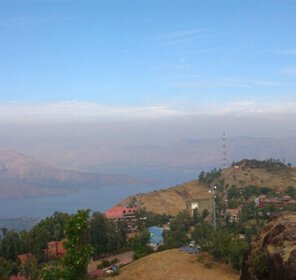 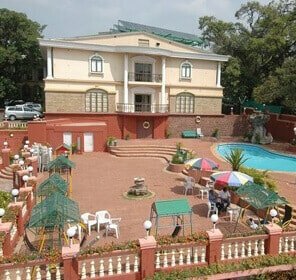 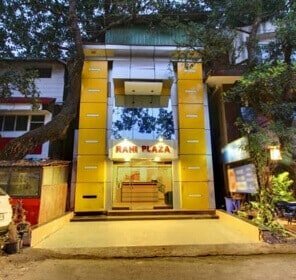 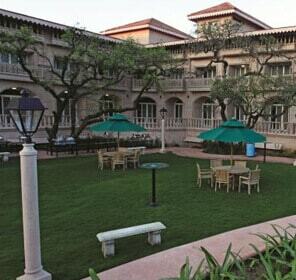 Camp Koyna, Wind Chalet Resort, and Koyna Lake Resort are some of the best places to stay in and around the park.